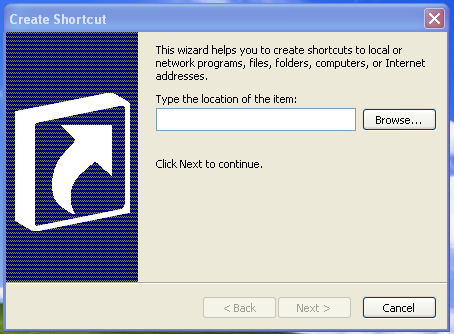 Friends, u can now make your own Run commands by this simple trick. 1. 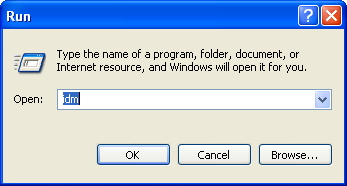 First of all Right click on the desktop screen. 3. Then click on "Shortcut". 4. 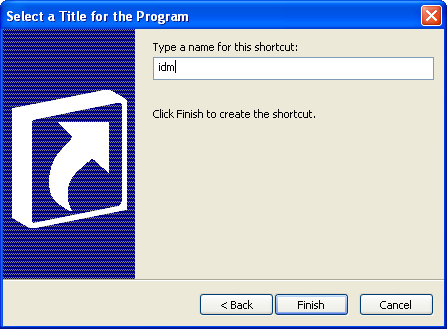 Browse for the program for which you want to create the command. 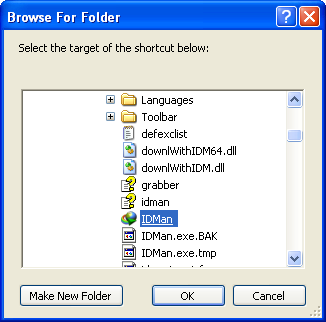 Target to the main file of the program such as idm etc. type idm and hit Enter to open the internet download manager.